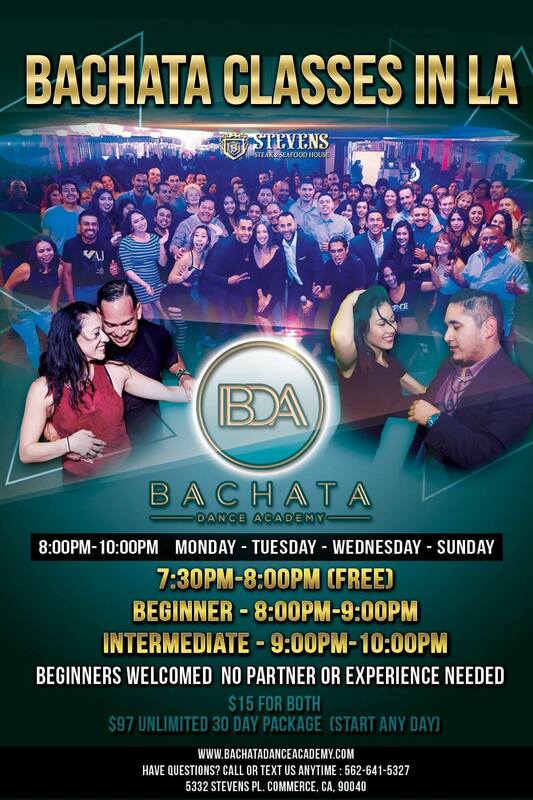 Bachata Wednesdays and Sundays at Stevens Steakhouse! Visit www.BachataDanceAcademy.com for Social Dancing Nights and Bachata Class Schedule! Bachata Nights at Stevens Steakhouse!